Solar energy is a renewable energy source that will allow your business to have the cutting edge on your long-term energy spending. Northwest is proud to be a part of projects that create sustainable energy sources for our clients. In order to give you the most knowledgeable team possible, we have partnered with solar energy leader, EPo Energy. 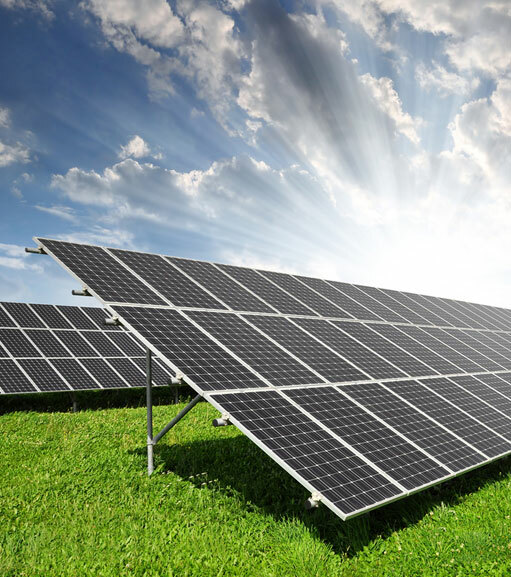 If you are interested in hearing more about solar energy for your next project, please contact us today. EPo Energy is an Iowa based renewable energy company offering a complete line of affordable and reliable solar energy systems. We design systems for anyone interested ranging from residential through commercial. We have the resources and support for any solar energy system, any size, any location, with an expertise in the energy requirements of agriculture.